Pitch@Palace, the programme established by The Duke of York to guide and support Entrepreneurs in the development of their business ideas, today announces the 42 Entrepreneurs that have been selected to Pitch at Pitch@Palace Boot Camp on 13 March at the University of Manchester. The theme for Pitch@Palace 9.0 is ‘Data, Intelligence and the Future of Security’ and will showcase companies that have developed innovative technologies to solve prevalent security issues that businesses and individuals are exposed to today. Pitch@Palace Boot Camp provides Entrepreneurs with the chance to hear from leading industry experts and Pitch@Palace Alumni, as well as receiving support and mentoring. All are asked to Pitch their business to a panel of Judges, as well as senior business leaders, investors, and influencers from across the technology, investment and business communities. 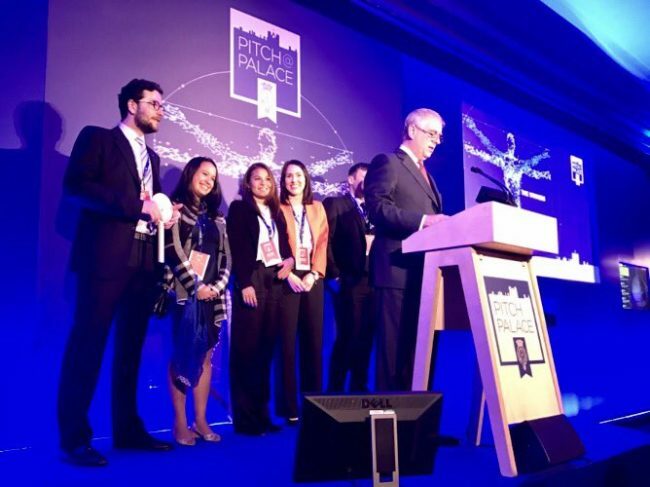 The Judges will select 12 Entrepreneurs to Pitch for three minutes at Pitch@Palace 9.0 at St. James’s Palace on 25th April. The rest of the Entrepreneurs will have the opportunity to Pitch for 30 seconds. Secure Code Warrior Ltd – a cybersecurity company that empowers developers to be the first line of defence in their organisation by providing them with the skills and tools to write secure code from the beginning.